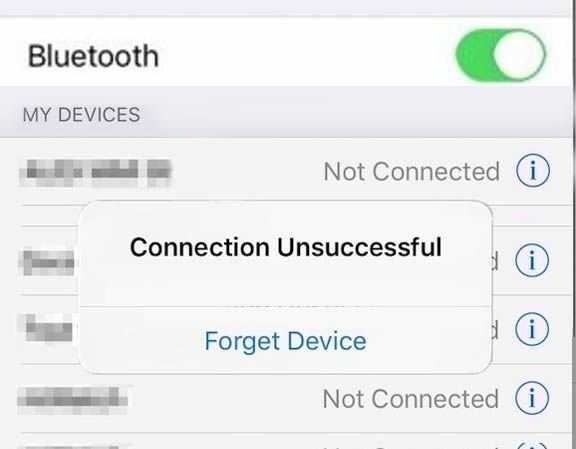 Often when you get a new phone or connect several devices to you Bluetooth hands-free you may find yourself no longer being able to connect. This should be a simple fix for most hands free devices for your car. More often than not you may just have too many phones connected to the device and it can no longer connect to a new phone. Firstly go to your settings, then select paired devices. This should bring up a whole list of paired phones. Delete any devices that are not in use or which don’t connect to your bluetooth car kit too often. Also if your phone is already on the list delete it too. This will free up some space in your hands-frees memory. Now try connecting your device again. Hopefully this simple fix helps you get your Bluetooth car kit running again. If not it could be in need of a software update which we can do within 30 mins for Parrot Car kits. About Connect Mobile Solutions Ltd.
© Connect Mobile Solutions Ltd.